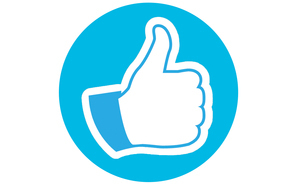 Our expertise is trade shows - let us share our knowledge with you. For free! Register for Skyline LA's free, live seminar being held on Thursday, May 9 from 5:30-7:00pm. 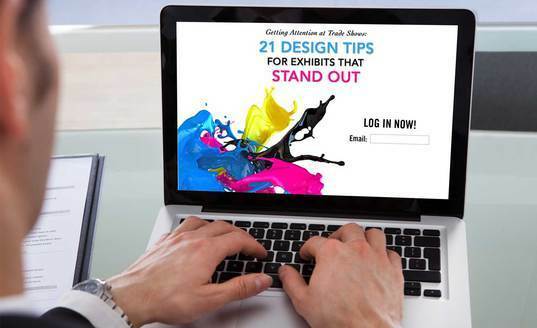 Learn about 21 essential, contextual and advanced design tips to get your booth noticed. Whether you are a trade show rookie or a seasoned veteran, this is a great opportunity to brush up on your trade show design skills. We hope to see you there! We know it's a cliché, but there really is always something new to learn about trade shows. Even if you are an industry veteran, it doesn't hurt to freshen up on the basics - or new trends - every once in awhile. We have two convenient sessions to choose from! 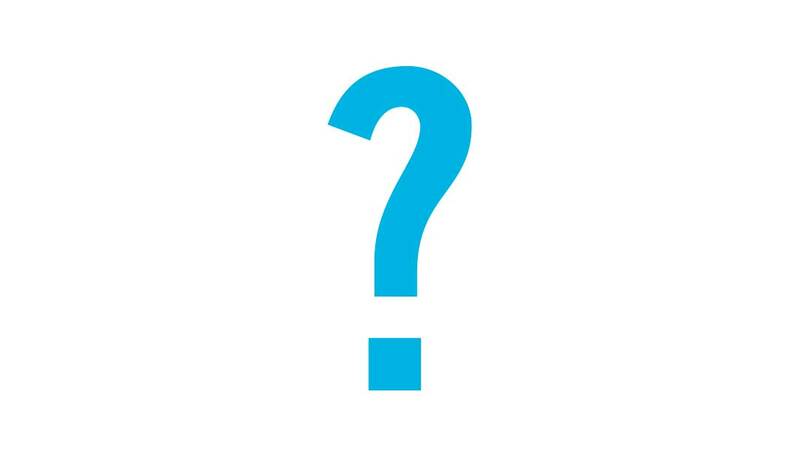 Missed a Webinar or Looking for Training on a Specific Topic? Take a peek at Skyline's Webinar Archives. Skyline is known for exhibitor education. Our articles, webinars, and white papers are for all different levels and aspects of trade show marketing. From booth staffing tips, to exhibit design - there is always something new to learn. Don't want to miss an update from Skyline Greater LA? Follow our social media accounts! 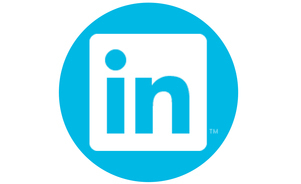 Click here to follow our LinkedIn page! 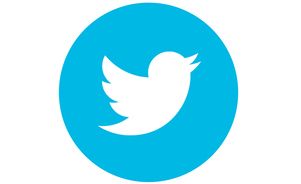 Click here to follow our Twitter page!